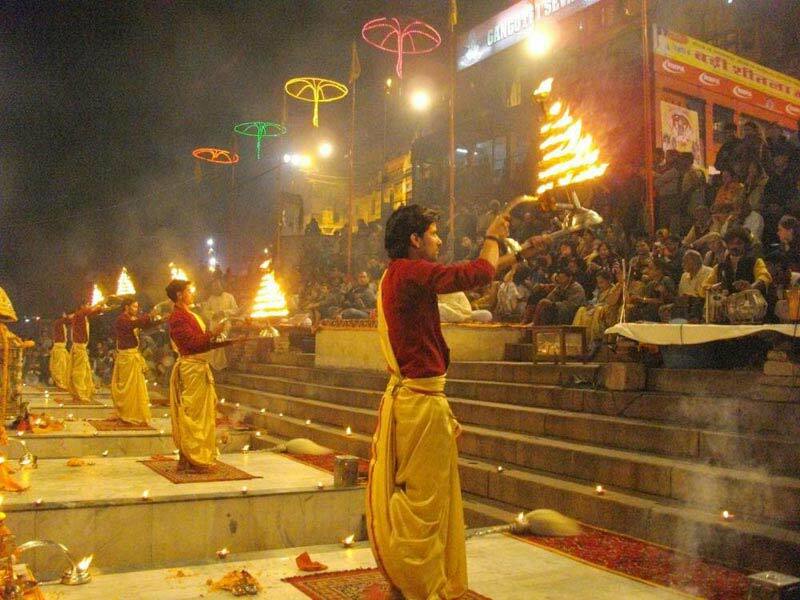 Arrive at Varanasi Airport / Railway Station pickup and transfer to the hotel, check in with traditional Welcome. 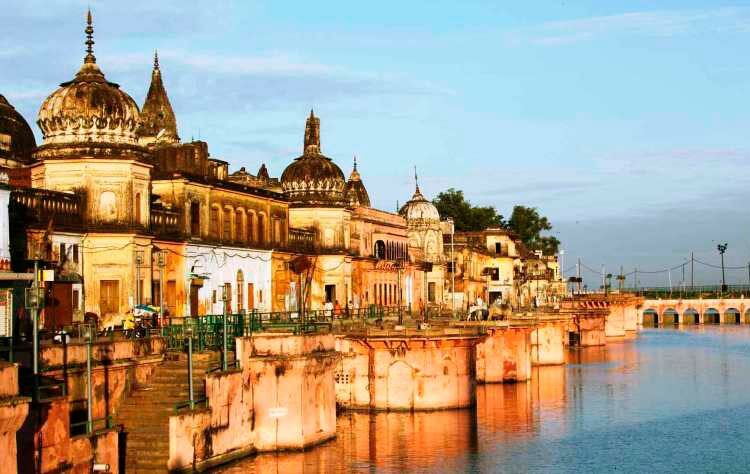 Fresh up & proceed to city tour of Varanasi – visit New Kashi Vishwanath Temple in campus of Banaras Hindu University, Sankat Mochan Temple, Tulsi Manas Temple, Durga Temple, Tridev Temple etc. 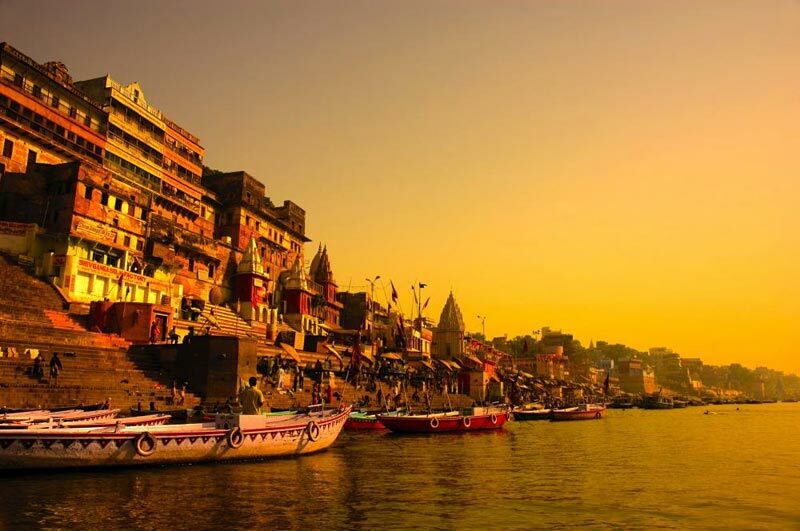 In evening visit the Golden temple Main Kashi Vishwanath Temple, Annapurna Temple, Vishlakshi Temple and evening Ganga Aarti and Boating on River Ganga at Dasaswamedh Ghat & overnight stay at Varanasi. 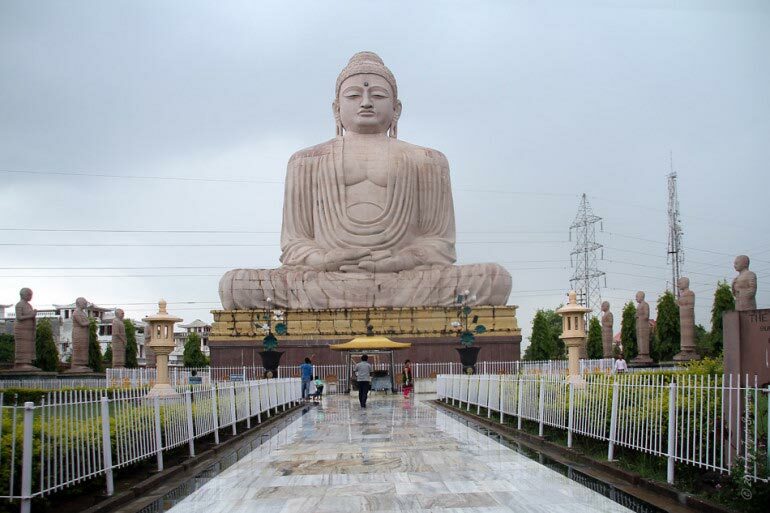 After breakfast visit Sarnath is place where Lord Buddha preached first sermon after enlightenment, visit Dhamek Stupa, Chaukhandi Stupa, Jain Temple, Buddha Temple, Sarnath Museum, Ashok Pillar, Deer Park. 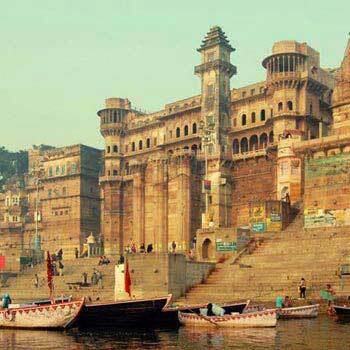 Then move drive to Ramnagar Fort, Palace of King of Varanasi. 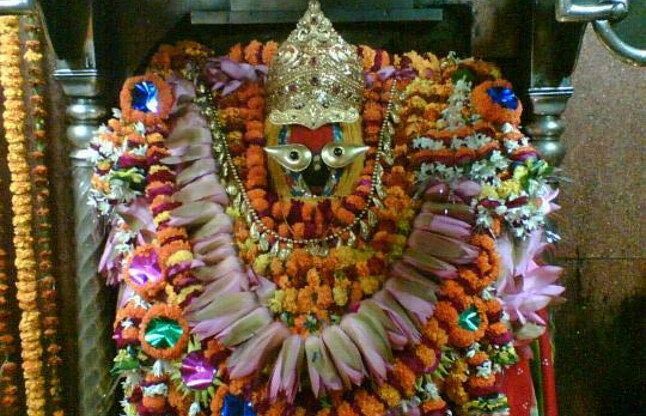 In evening visit Silk Weaving centre heart of Varanasi product and visit Kaal Bhairav Mandir. 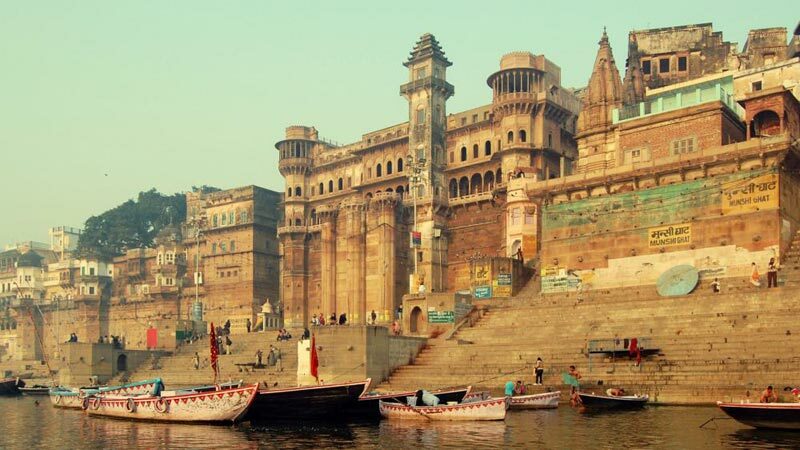 Return back to hotel & overnight stay at Varanasi. 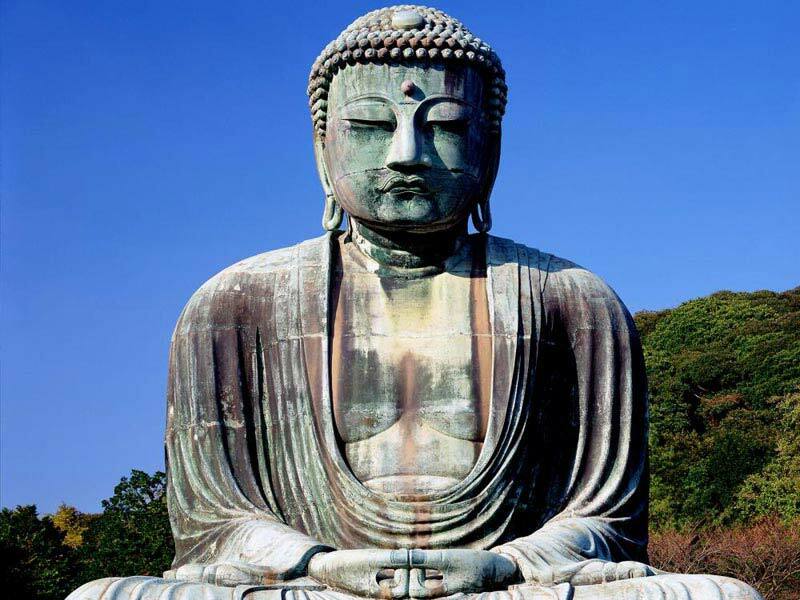 After breakfast check out hotel & proceed to Airport / Railway Station for connect Flight / Train back to onward journey with sweet memories of VARANASI PILGRIMAGE TOUR…….